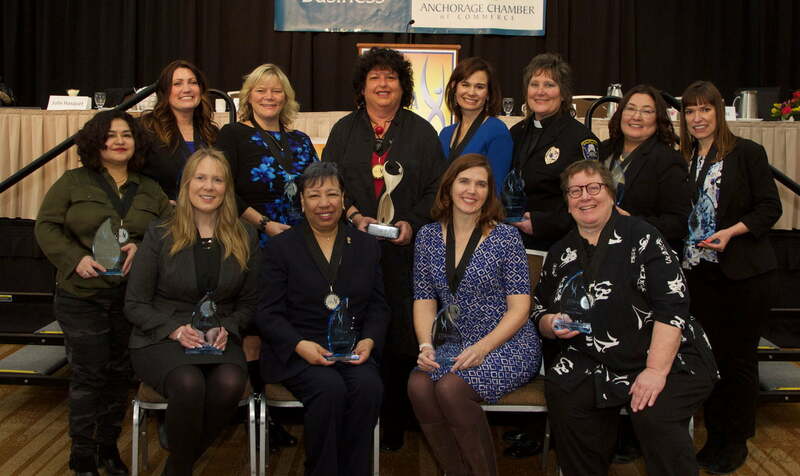 Search the full list of Anchorage ATHENA Society members. 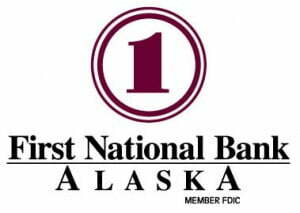 Members have been inducted because of their support of Anchorage’s business community and their dedication to helping business women in Anchorage. 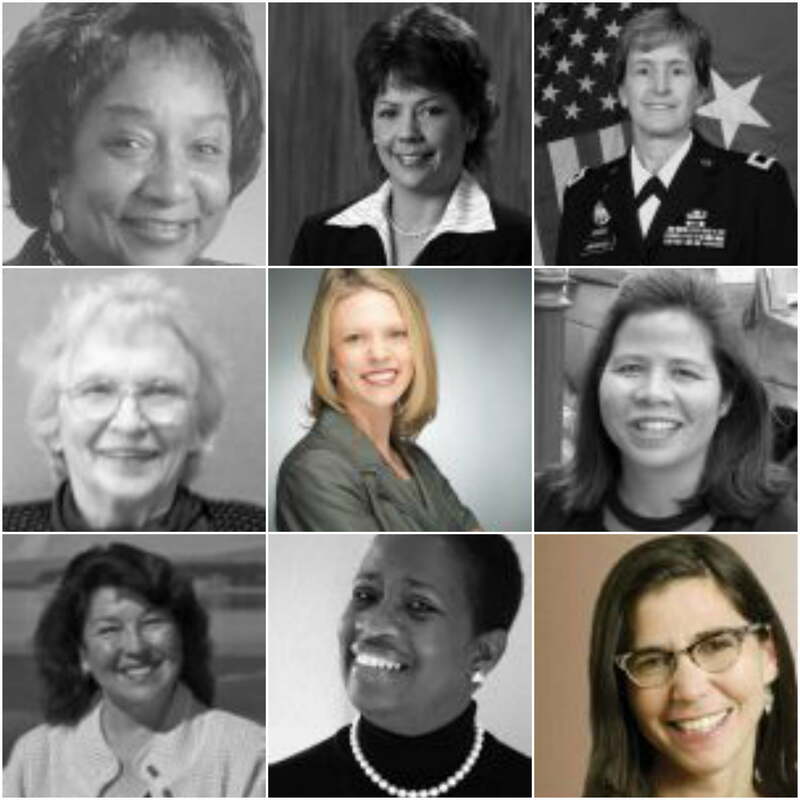 The ATHENA Class of 2019 has been announced! 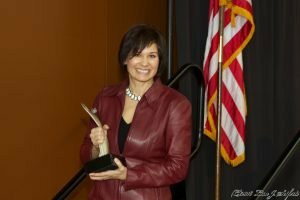 The ATHENA Class of 2019 has been announced! Click here to learn the details. 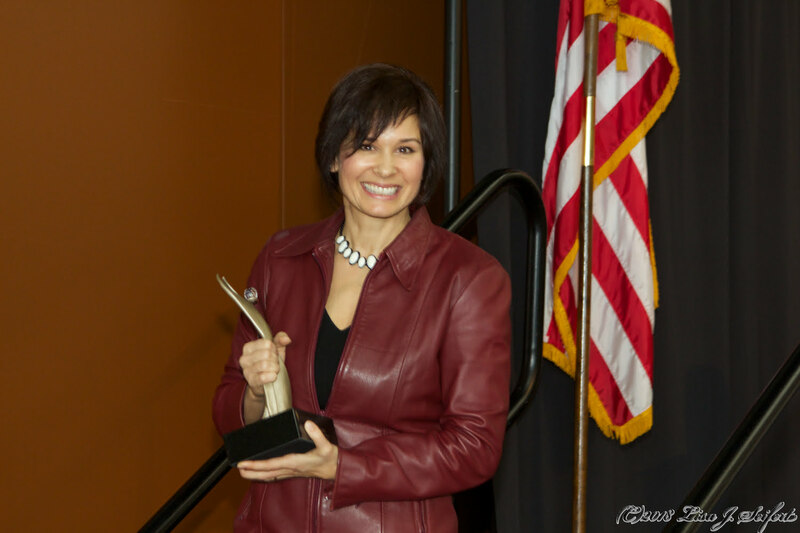 Gloria O’Neill, the 2018 ATHENA Leadership Award Recipient. 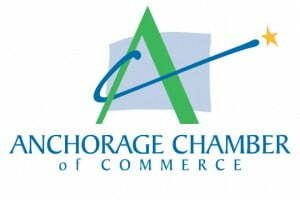 The Anchorage ATHENA Society is a program of the Anchorage Chamber of Commerce that works year round to encourage the potential of all women as valued members and leaders of the business community.